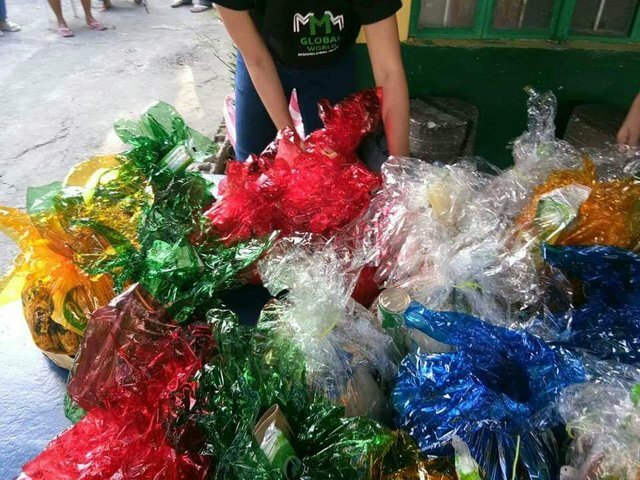 First MMM Global.World Charity Event was held in a Day Care Center in Dasmarinas City, Province of Cavite, Philippines last 19th of January 2019. 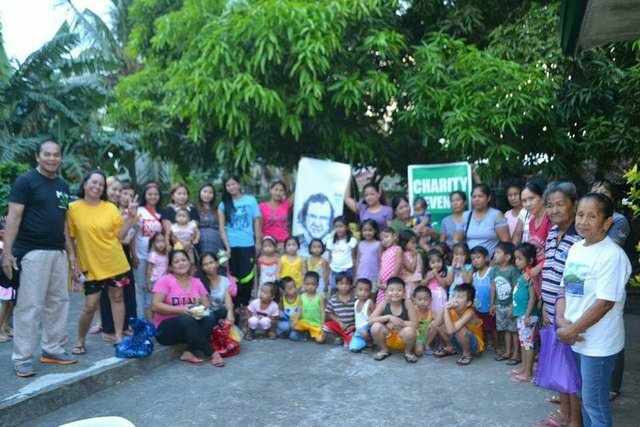 You could see excitement, joy and a little bit curious from the faces of Cavitenos specially kids. The Event was assisted by Guiders in Cavite. We distributed grocery items, slippers, provided food and snacks. This is the heart of MMM,  "Giving". And this is just a start of a greater events here in MMM. To know more about our community you may visit our website or chat me.
" In MMM, We can do more together!